Arvind Prakashan Pvt. 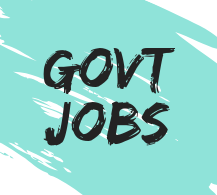 Ltd. is publishing a two new books which are best for the preparation of various government jobs. Such as for the तैयारी of Constable ( BSF, NIA, CISF, ITBP, SSB, CRPF, SSF, Assam Rifles and many others. ). 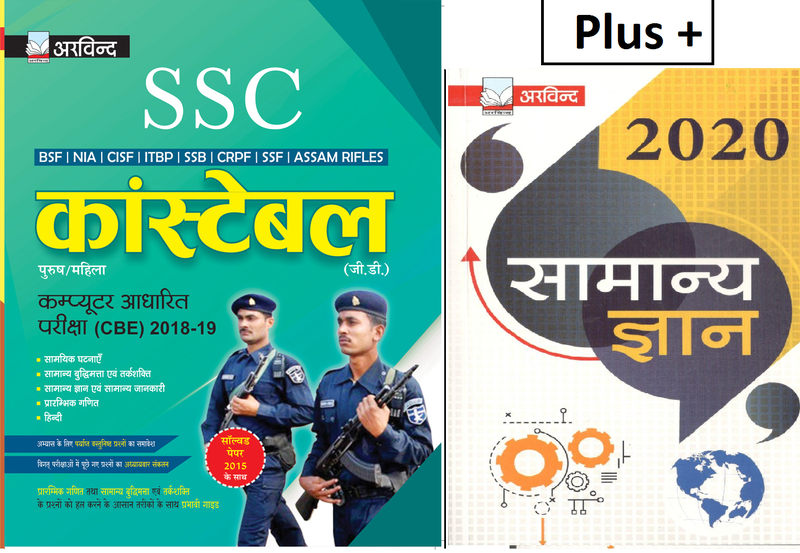 This combo is consists of 2 books ( SSC GD Constable Guide 2018-19 | बॉर्डर सिक्योरिटी फोर्स, राष्ट्रीय जांच एजेंसी, केंद्रीय औद्योगिक सुरक्षा बल, भारत तिब्बत सीमा पुलिस बल, सशस्त्र सीमा बल, केंद्रीय रिजर्व पुलिस बल, स्पेशल सिक्योरिटी फोर्स, ASSAM Rifles ) & सामान्य ज्ञान (General Knowledge) 2020. 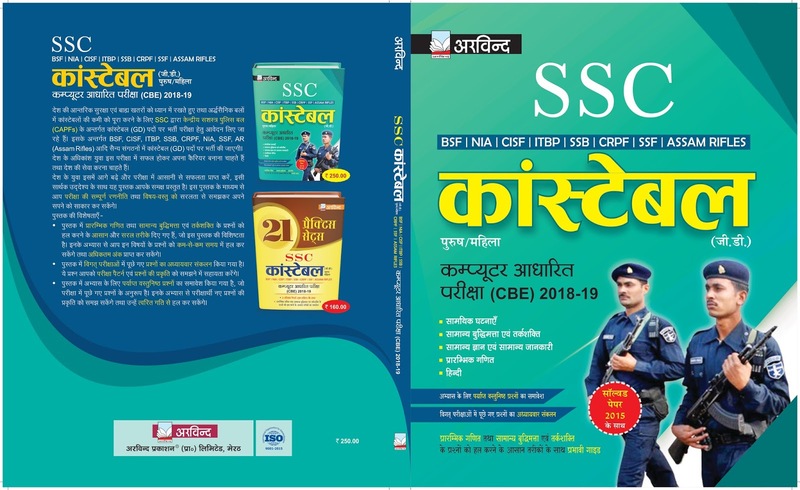 This book [ SSC GD Constable Guide 2018 - 2019 ] of Arvind Prakashan Pvt. Ltd. is best for the preparation of constable in Border Security Force (BSF), National Investigation Agency (NIA), Central Industrial Security Force (CISF), Indo-Tibetan Border Police (ITBP), Sashastra Seema Bal (SSB), Central Reserve Police Force (CRPF), Special Security Force (SSF) & Assam Rifles under SSC. It also consists of solved paper of 2015. 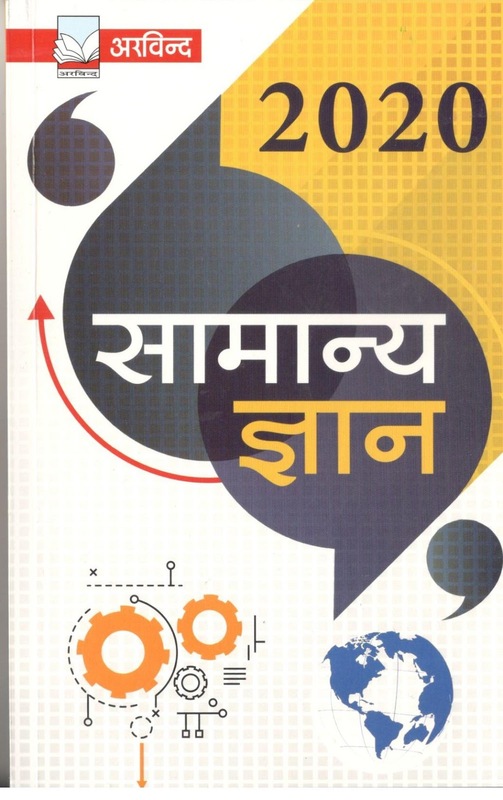 On Amazon, Arvind Prakashan Pvt. Ltd. offers this combo in 200 Rs which means students can save 90 Rs.